I really don’t like going this deep inside the box to think…but my kids have to prepare for major standardized tests. 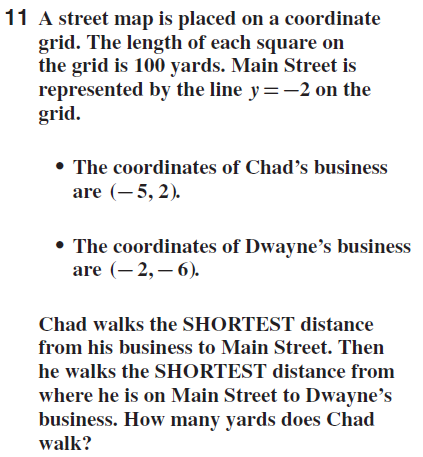 With that caveat, I now present resources I like to prep students for the End of Course Test after Math 1 (9th grade math – algebra, geometry, & statistics). Fellow math teachers – what EOCT resources do you like? usatestprep.com Not extremely difficult, but it helps students review the standards. Also lets them take practice tests and shows them which standards they need to work on.